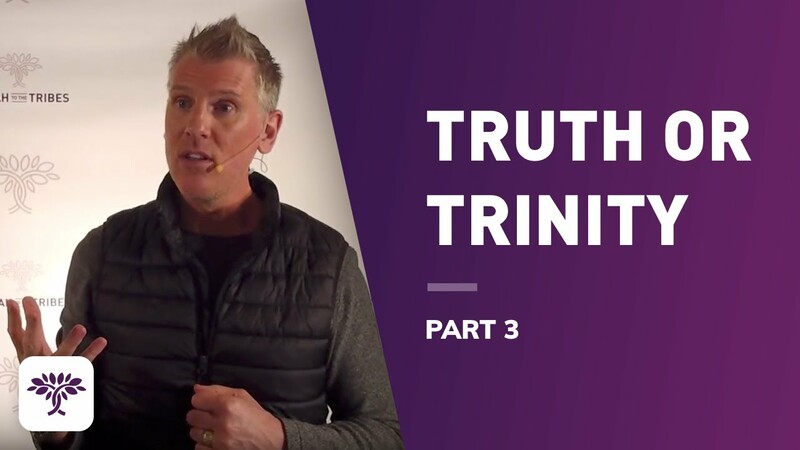 The doctrine of the trinity is usually summed up as a belief in one God existing in three distinct but equal persons. 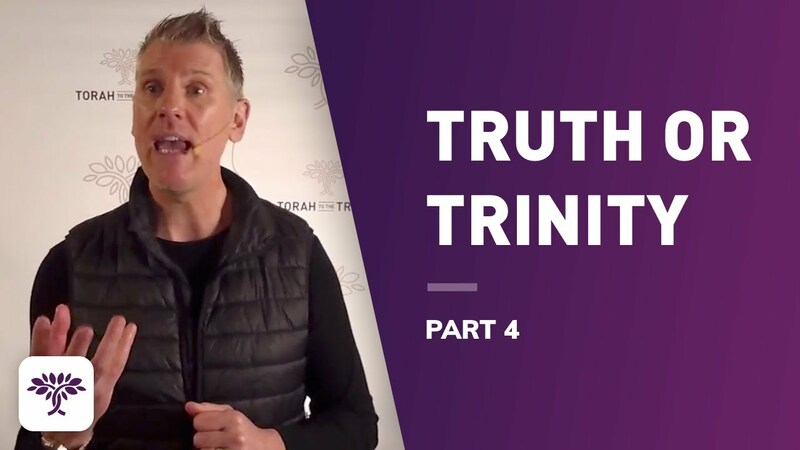 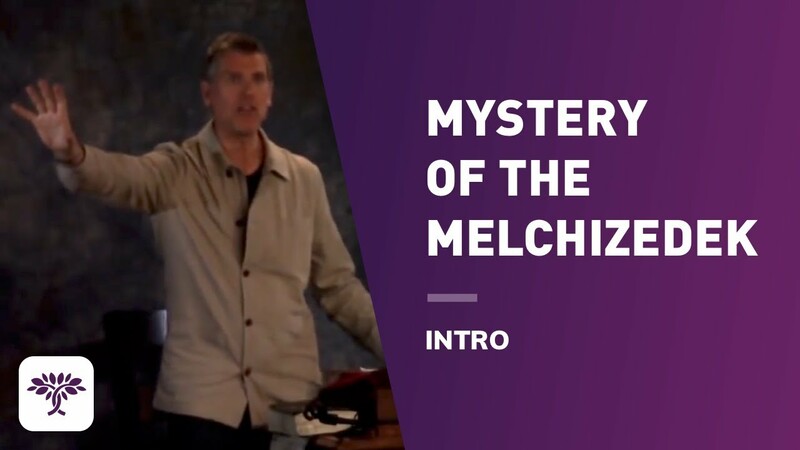 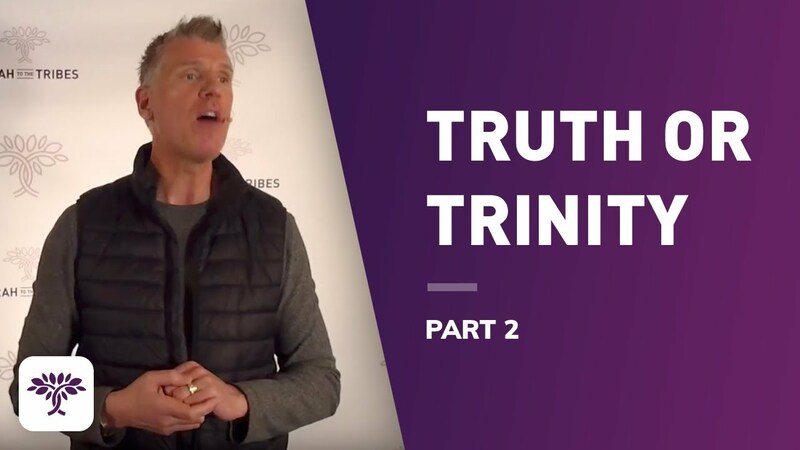 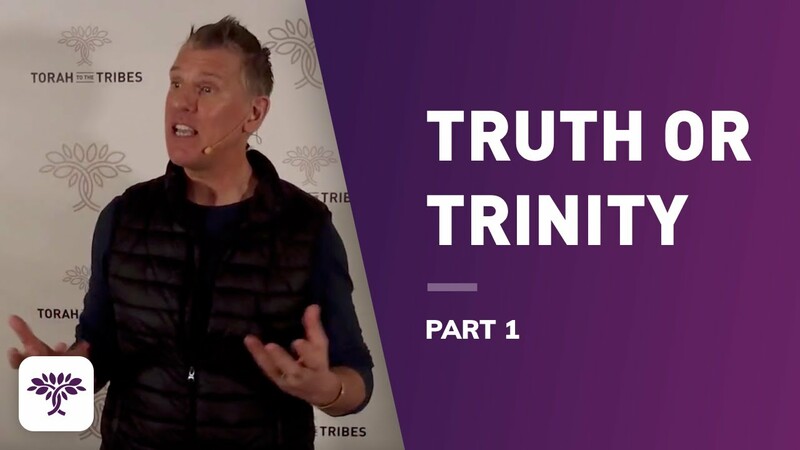 But did you realize that even though it’s a common assumption among many sincere Christian people, the word trinity doesn’t appear anywhere in the Bible? 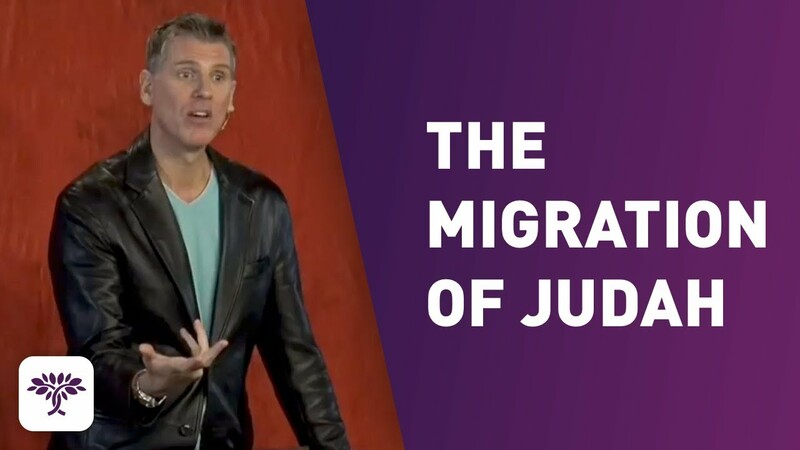 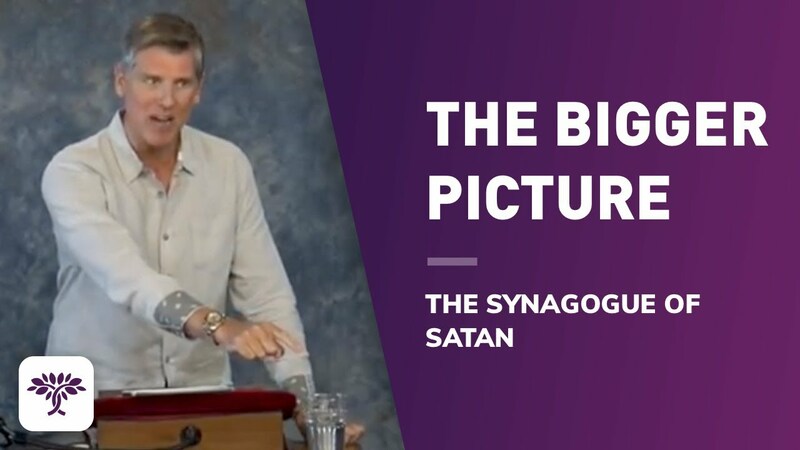 The language of the doctrine is the language of the ancient church taken straight from pagan Greek philosophy. 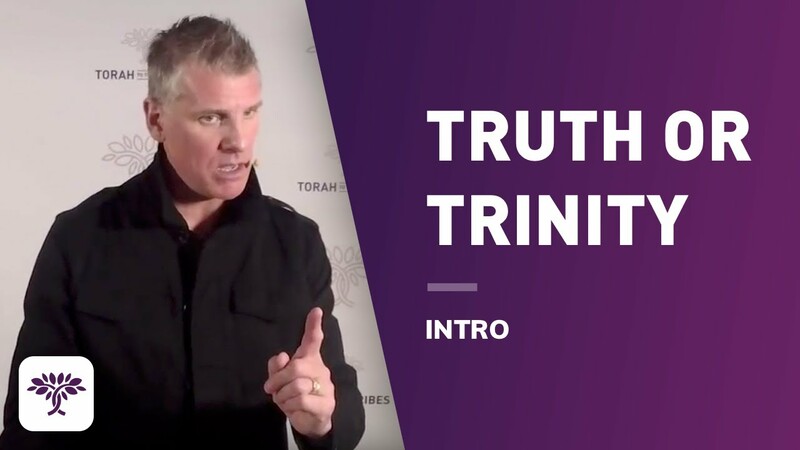 The New Unger's Bible Dictionary in its article on the trinity concedes that the Trinitarian concept is humanly incomprehensible.